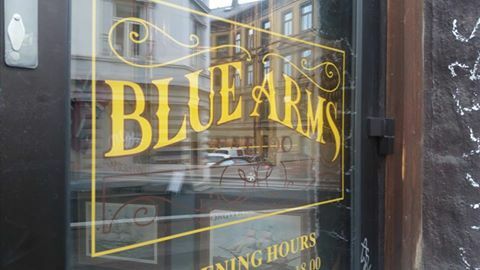 Blue arms is one of the best shops i Norway. I’ve been tattooed by everyone except Christoffer, and everyone is super friendly and super helpful. A beautiful shop, with a wonderful atmosphere and amazingly talented artists. They have a lot of great artists coming through doing guest spots, and you feel as welcome there if you’re getting your first tattoo, as when you’ve been there a dozen times. All in all, great shop, great artist, and a great experience.